Type help within the console for more information about the console commands. 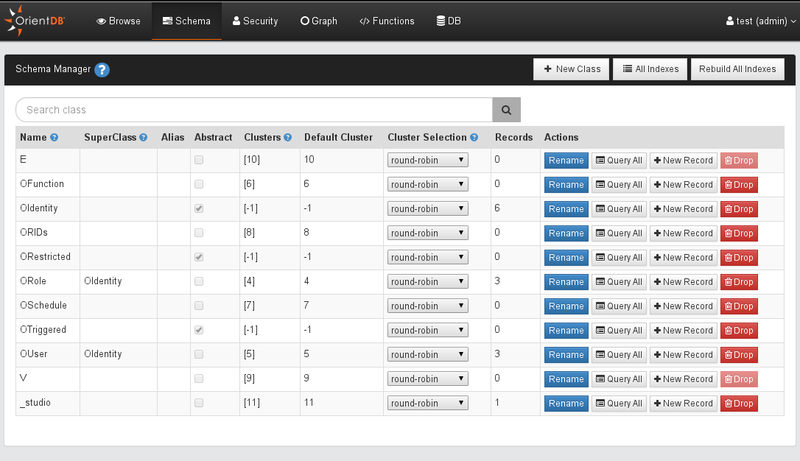 And lastly if you want to use the OrientDB Studio UI, just visit this URL: http://127.0.0.1:2480. You can learn more about OrientDB here.